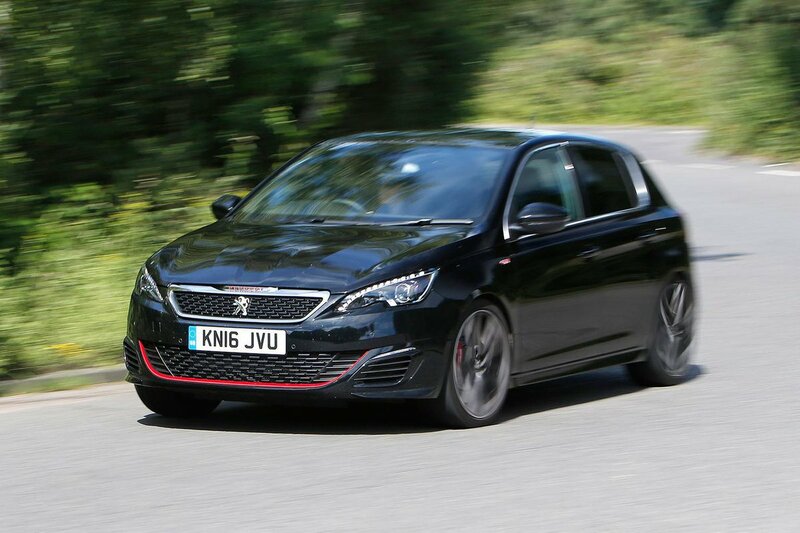 Peugeot 308 GTi Boot Space, Size, Seats | What Car? Although the front seats are mounted fairly high up within the car, tall people will still have plenty of head and leg room. The sports seats are a little short, in both the bottom cushion and the backrest, but their lateral support is exceptional. 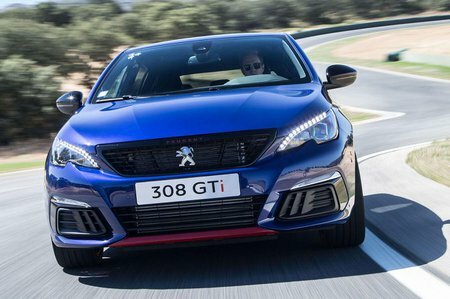 In addition, Peugeot provides a couple of generously sized door bins and room beneath the central armrest for storing keys and other small valuables out of sight. Further back, the second-row seats are short on both head and leg room compared with the Focus RS and Golf GTI. However, the 308’s boot can accommodate more luggage than both of these rivals, and thanks to 60/40-splitfolding rear seats, you can expand that space when the need arises. The only disappointment is that the seatbacks don’t lie completely flat when you do so.